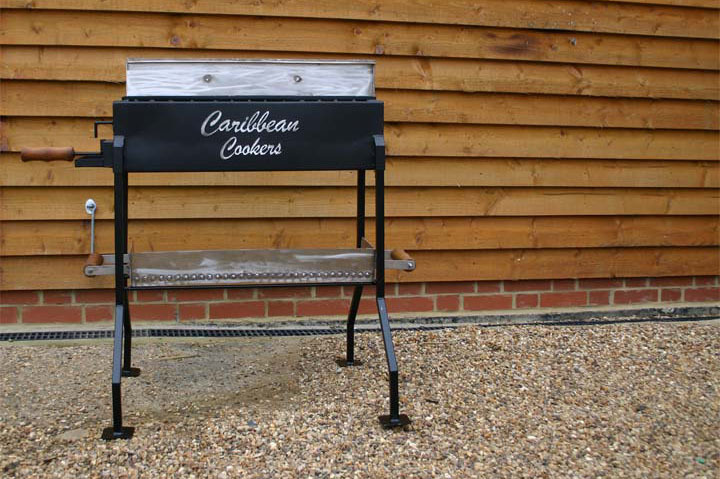 View basket “The Kingston” has been added to your basket. 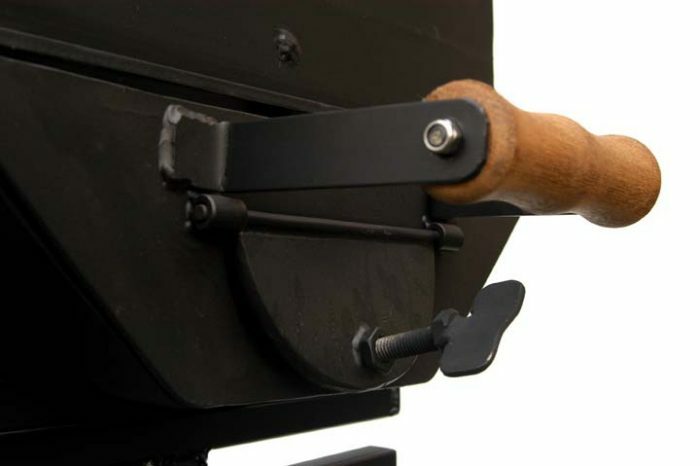 A bigger version of the Kingston. 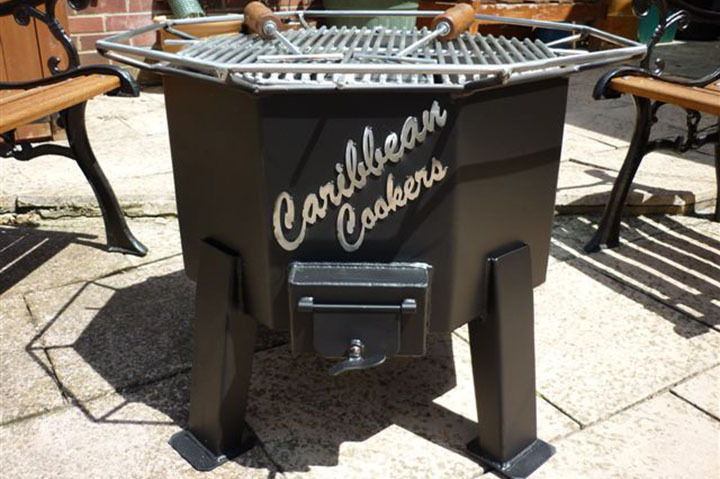 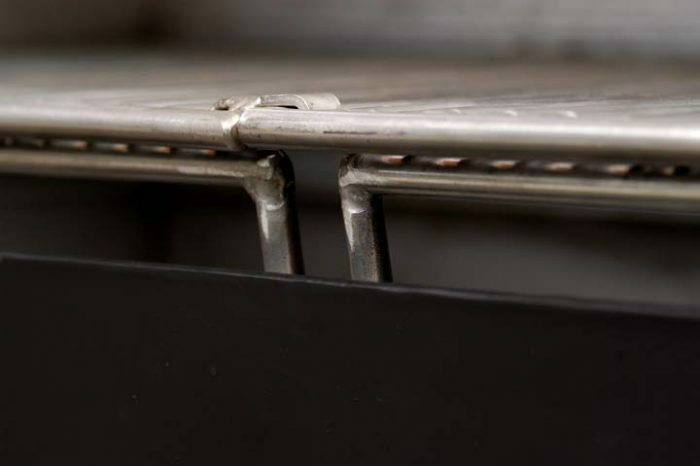 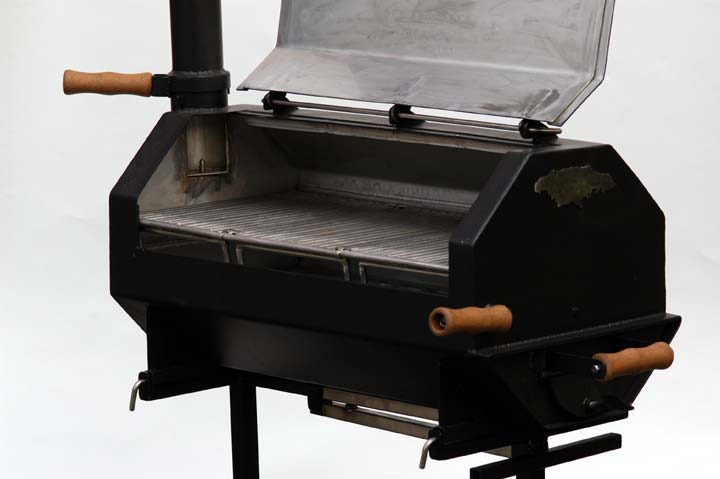 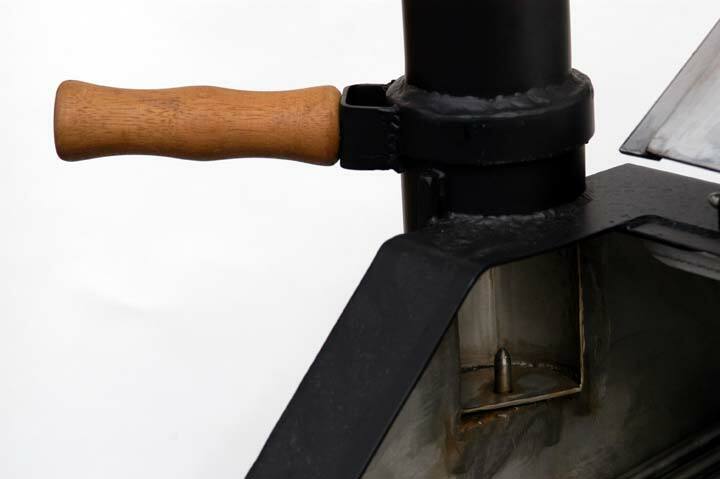 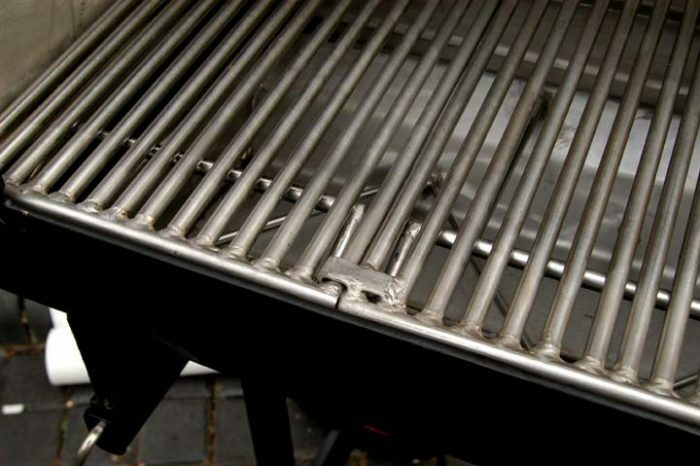 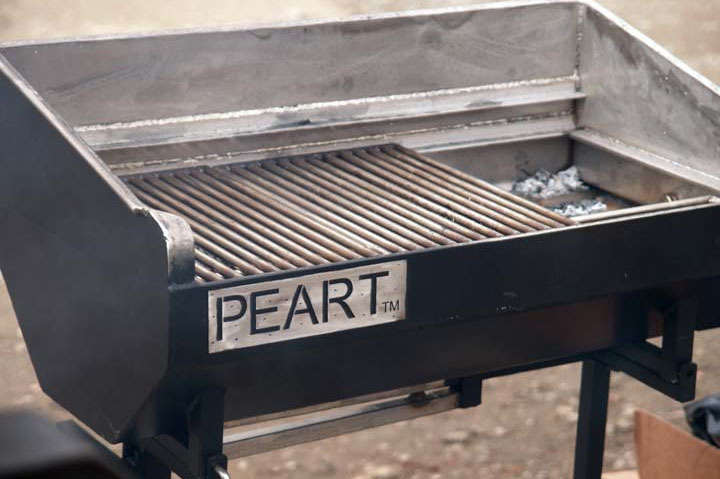 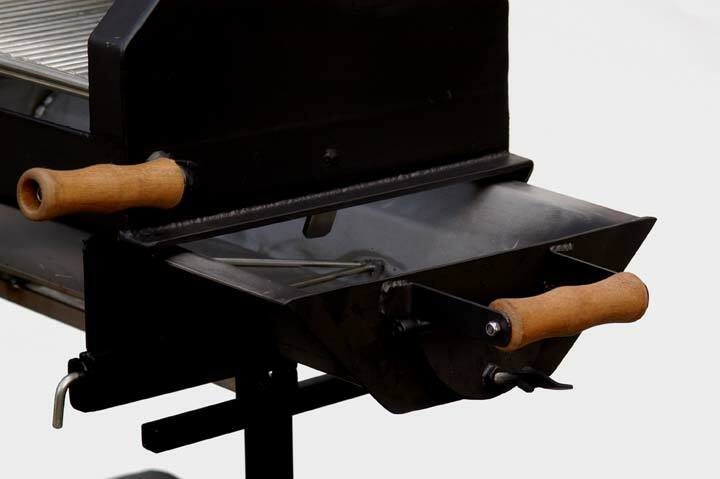 The Negril is designed for serious barbecues or even light commercial use.